Enjoying stunning views across Exmouth cleaning the windows inside and out. We will provide a free no obligation survey and quotation. We have established window cleaning rounds in Exeter, Cranbrook, Exminster, Kennford, Whimple, Rockbeare, Ottery St Mary and Westhill. We have expanded to Exmouth after continued requests and will soon be expanding further and taking on more clients in Budleigh Salterton, Honiton and Sidmouth. Please do get in touch even if your area is not listed above. Don't forget to ask your neighbours! We can provide better quotations if we can clean several neighbouring properties at once. 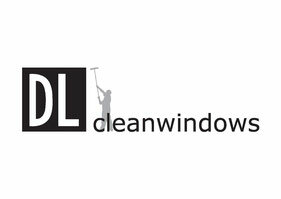 Images and content copyright DLcleanwindows Exeter and East Devon Window Cleaning.